University of Lagos (UNILAG) Institute of Continuing Education (ICE) 2018/2019 academic session supplementary admission list is out and now available online. See how to check UNILAG ICE admission list below. This is to inform all the candidates that applied for admission into the University of Lagos (UNILAG) Institute of Continuing Education (ICE) programmes for the 2018/2019 academic session that they can now check their admission status. 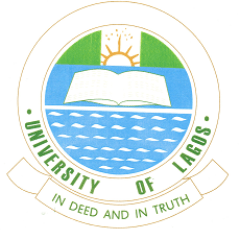 UNILAG Institute of Continuing Education supplementary admission list has been uploaded online. How to Check UNILAG ICE Admission List. Successfully admitted candidates are advised to collect their Letters of Provisional Admission at the host Department/Programme Office, as may be applicable.